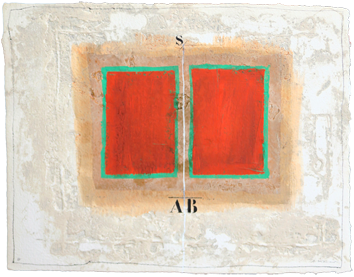 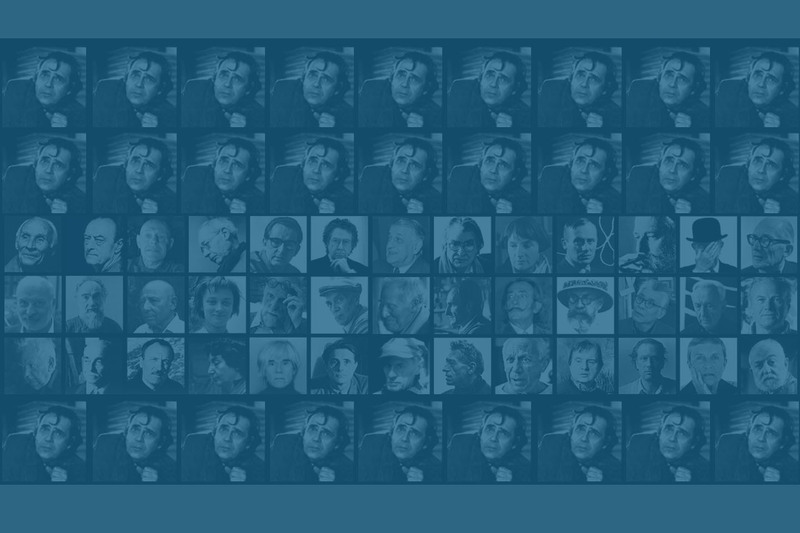 Diptych. 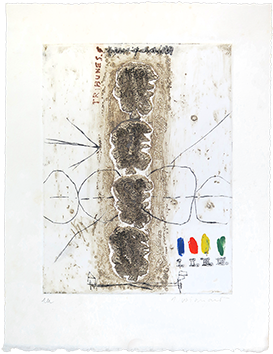 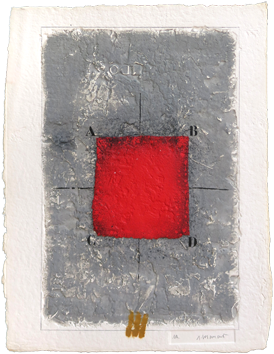 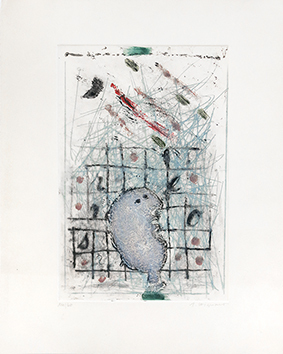 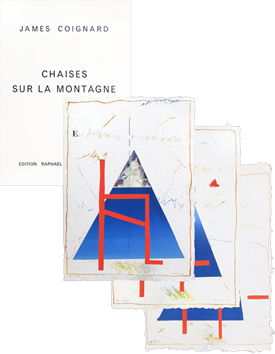 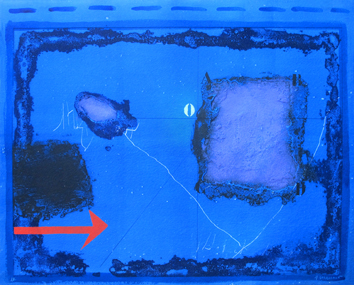 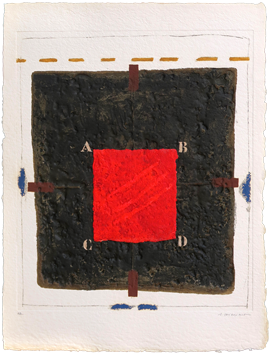 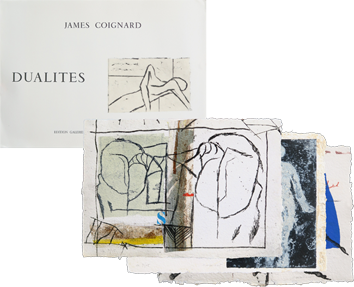 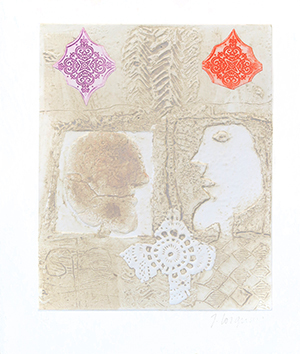 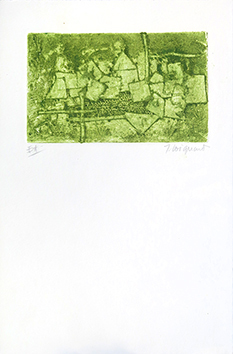 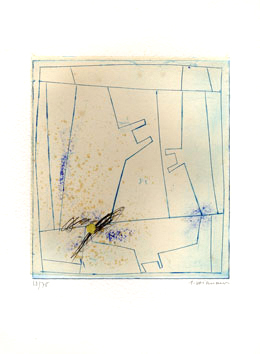 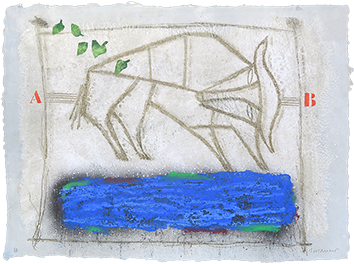 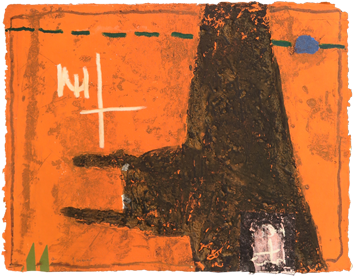 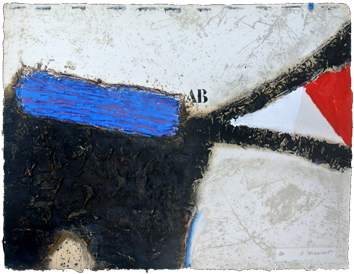 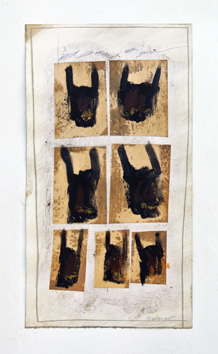 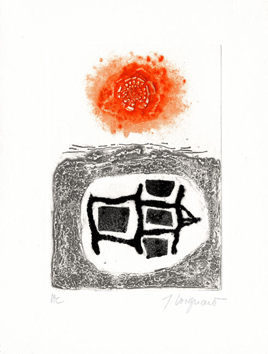 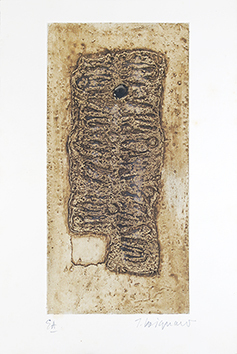 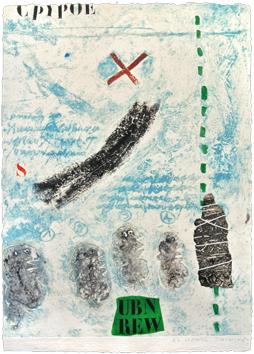 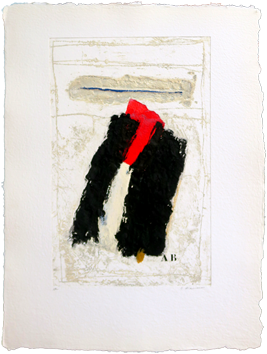 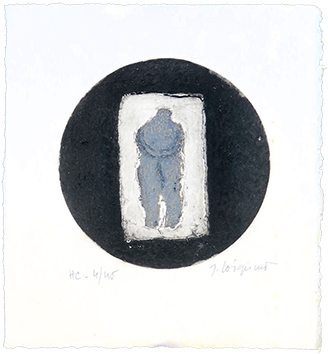 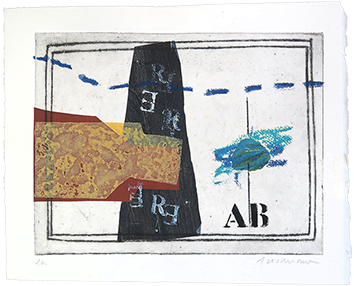 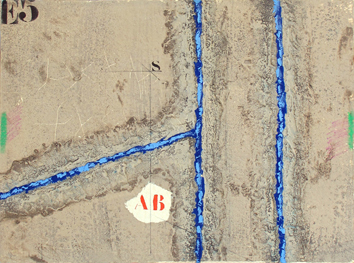 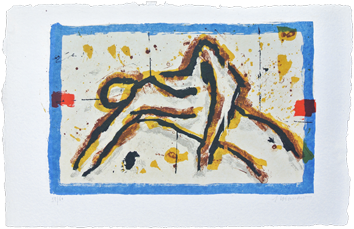 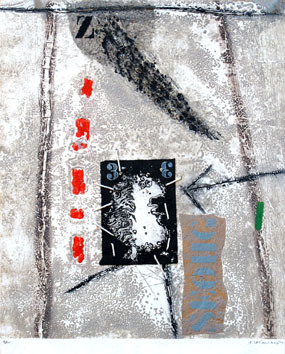 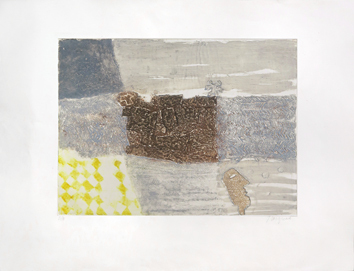 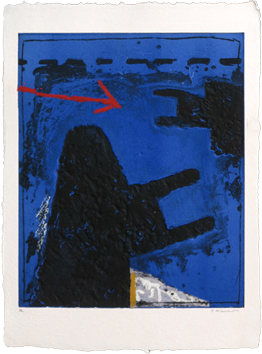 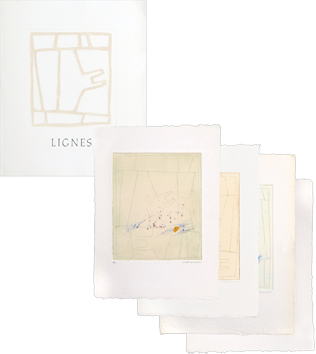 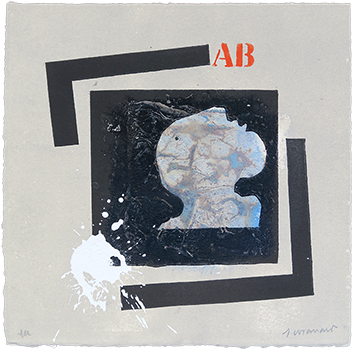 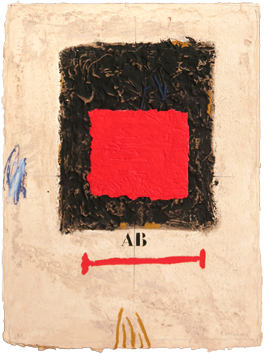 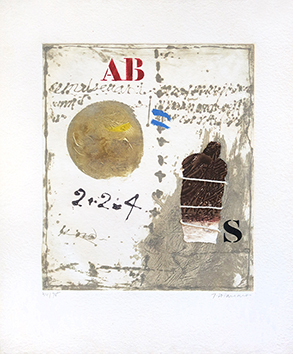 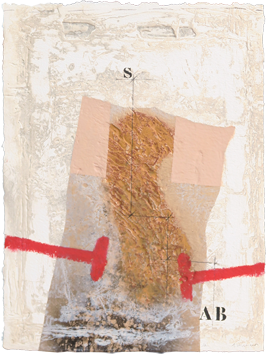 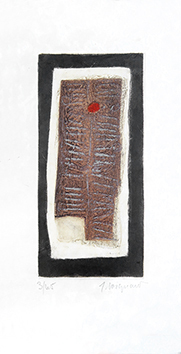 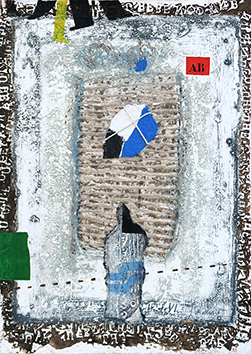 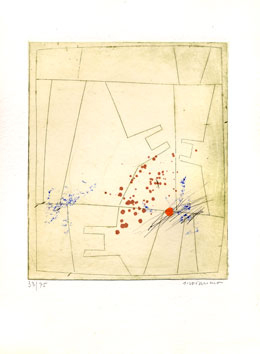 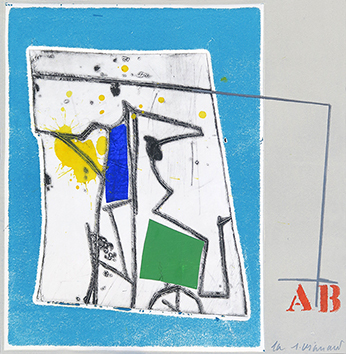 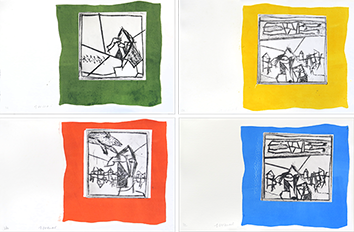 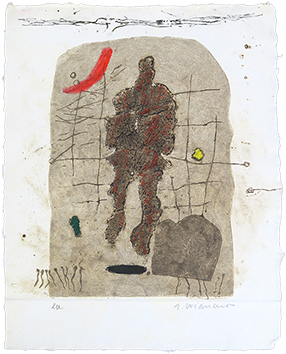 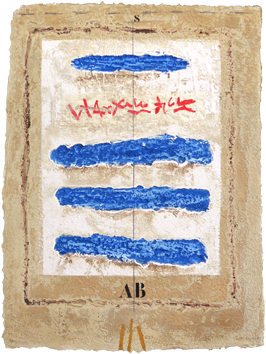 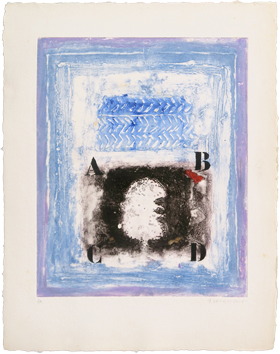 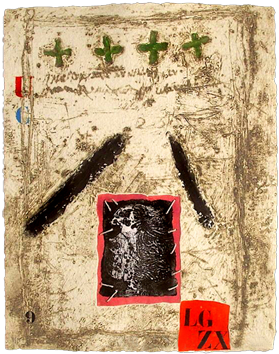 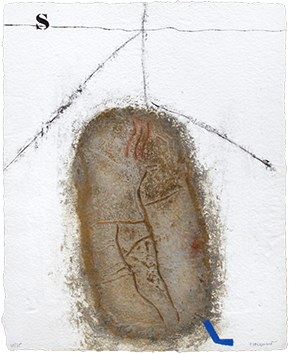 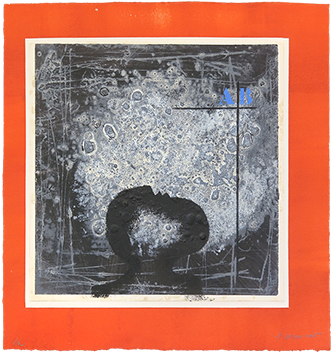 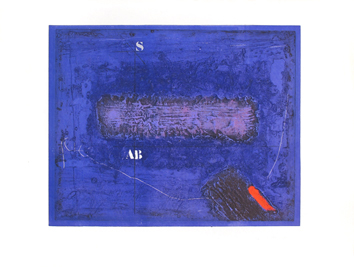 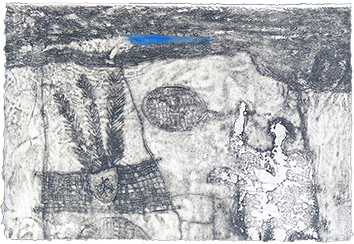 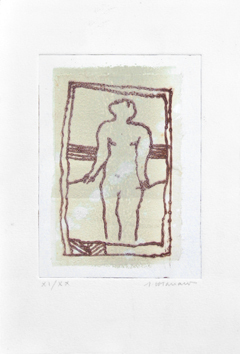 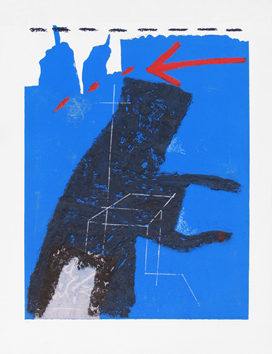 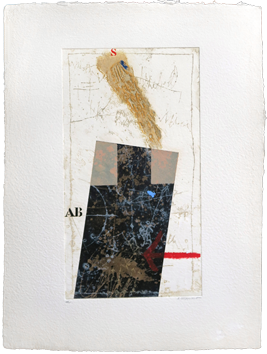 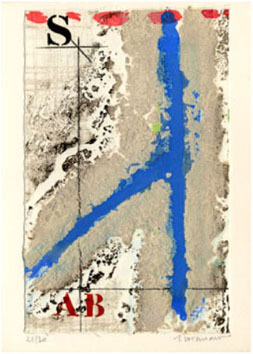 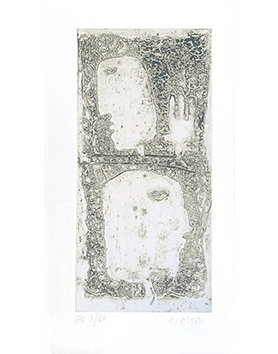 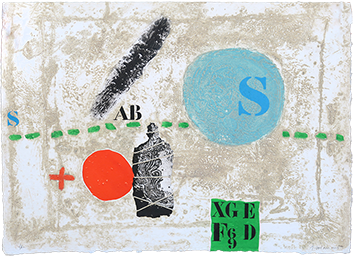 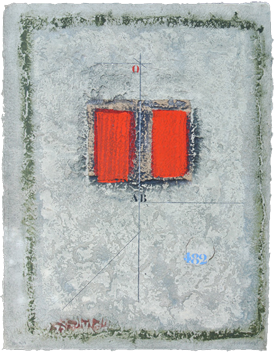 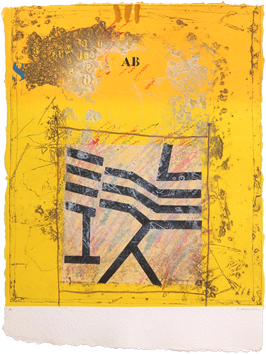 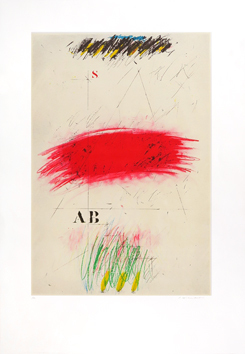 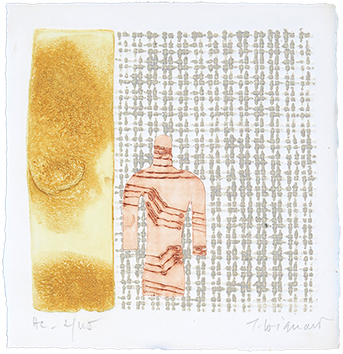 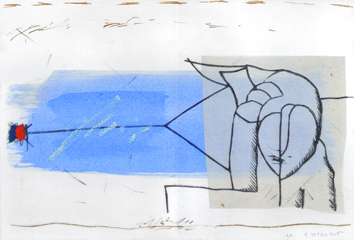 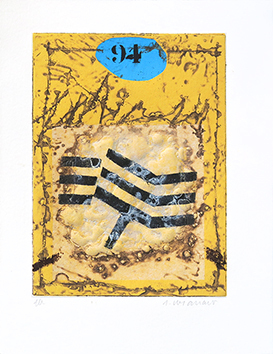 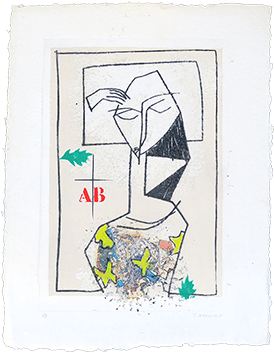 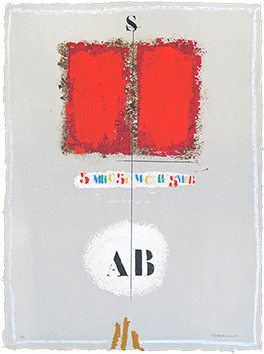 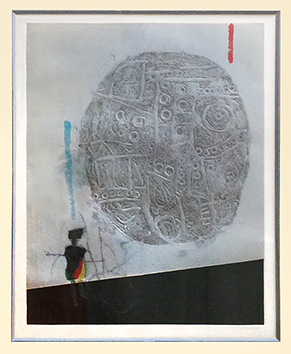 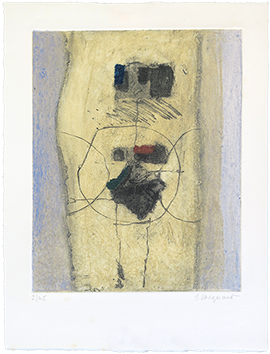 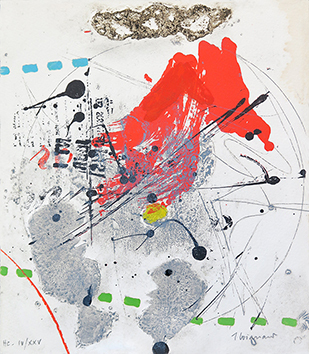 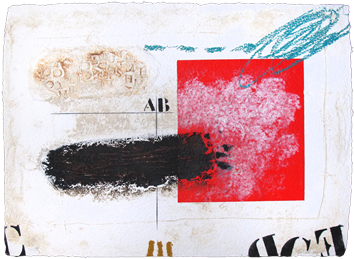 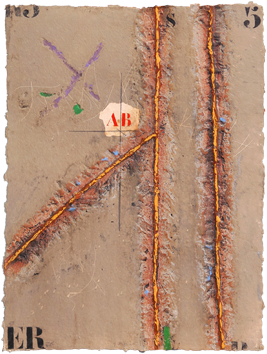 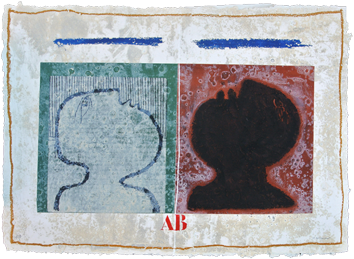 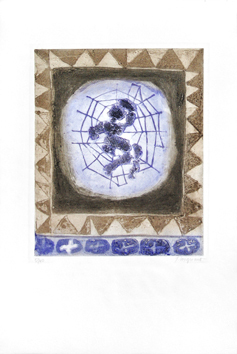 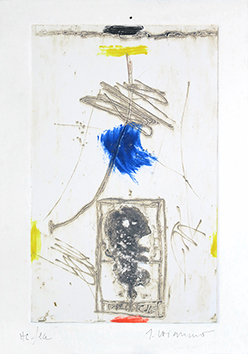 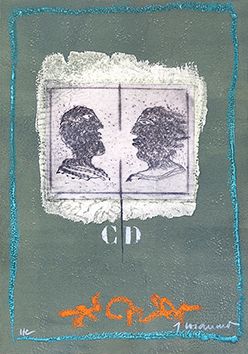 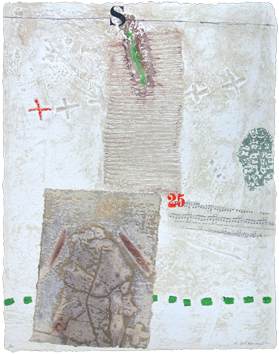 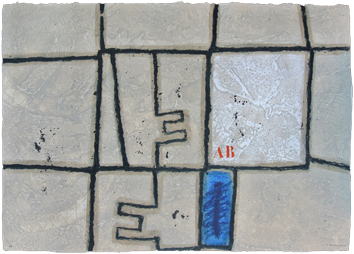 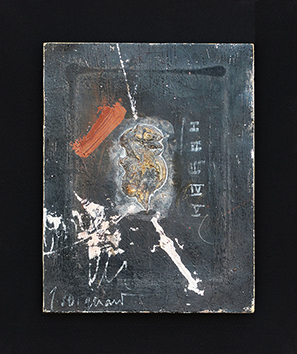 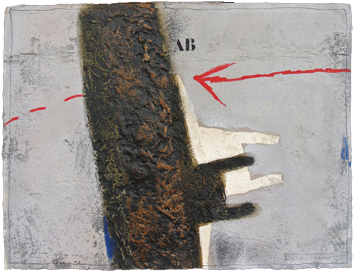 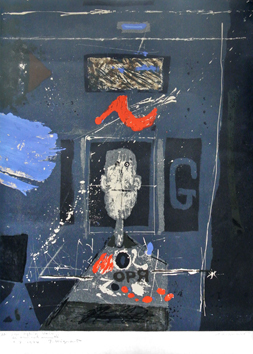 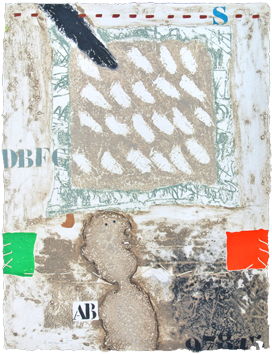 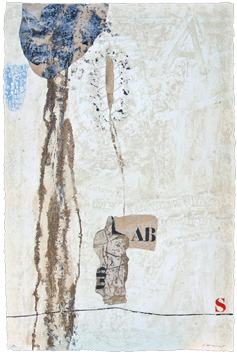 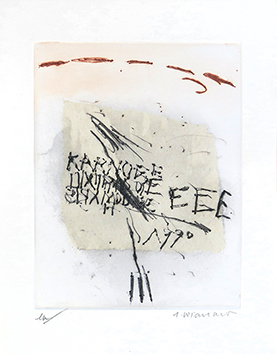 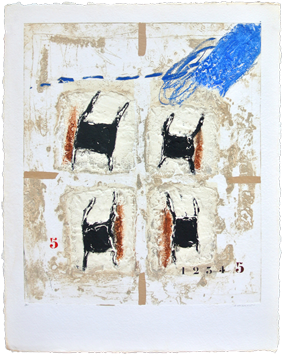 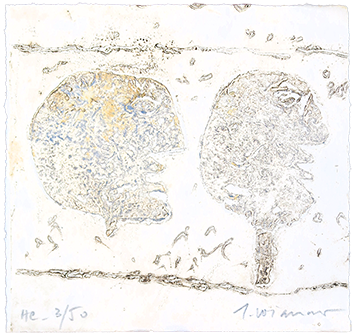 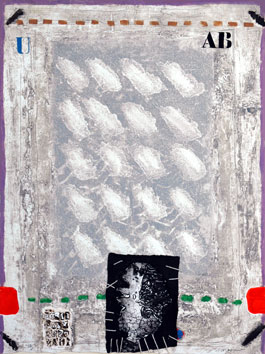 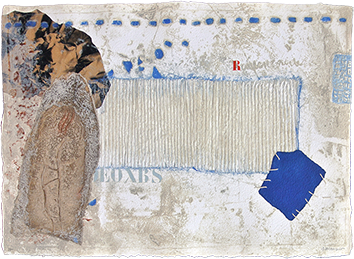 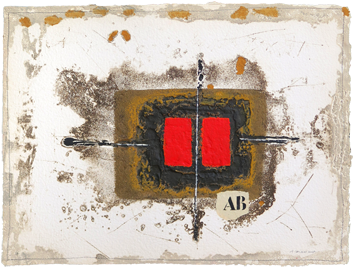 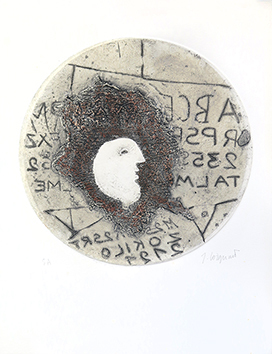 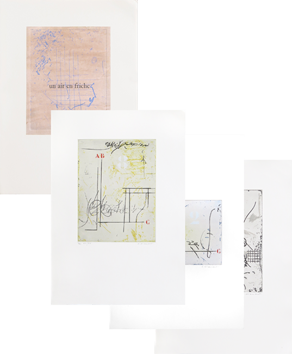 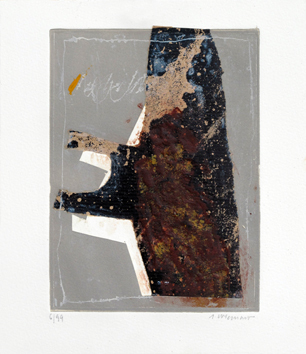 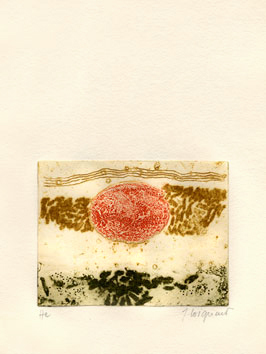 Original etching with carborundum in 13 colors, with collage and manual interventions, signed in pencil by the artist. 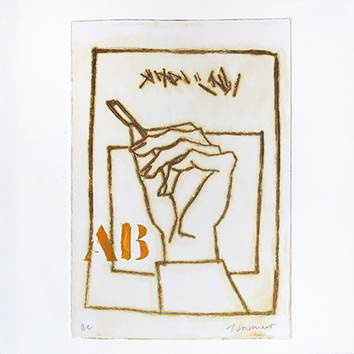 Nahan Galleries Publisher, New Orleans.